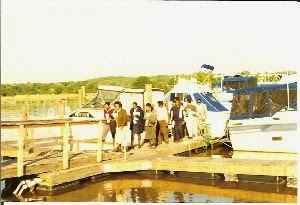 There are other African American groups out there involved in outdoors activities. There is the notion that Blacks aren't necessarily interested in the outback. There is also the reality that Blacks have abandoned rural and outback experiences in favor of a sophisticated urban pathos. Well the groups below are taking us back out there where we belong too. 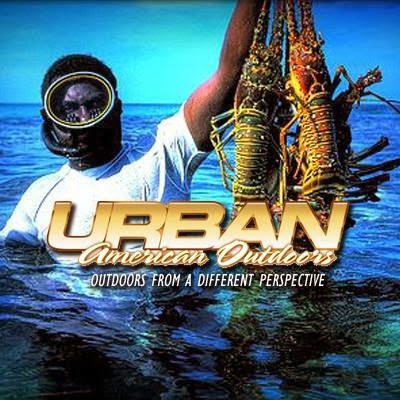 Urban American Outdoors is the First Multicultural Outdoor TV show in the country. Celebrating our thirteenth year we are EMMY nominated and have won over 50 Broadcast Industry Awards representing the Outdoors Lifestyle. Mission: To share the beauty of the Outdoors Lifestyle. To let everyone know that Outdoors belongs to all of us and everyone should be included in decisions concerning its healthy continuation for future generations.The Outdoors brand has always been represented by one viewpoint and we are here to promote inclusion and bring Diversity to the table to share all stories of the greatness of Outdoors. 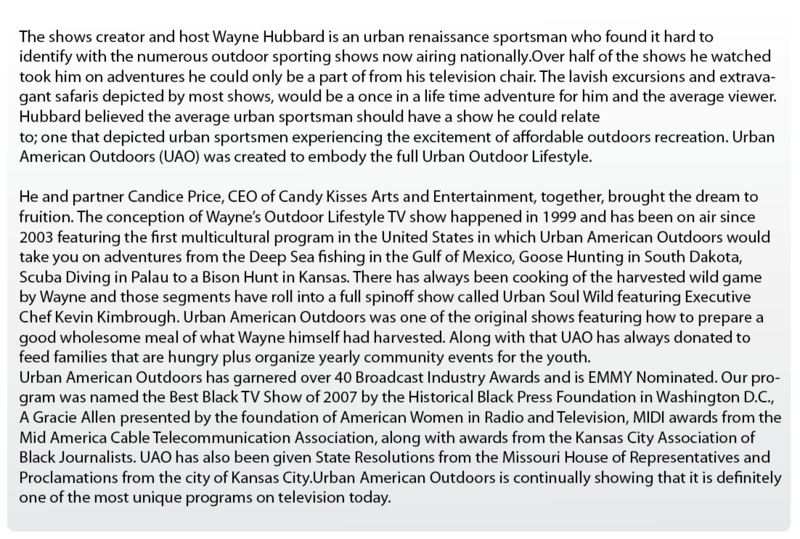 Company Overview: Urban American Outdoors is produced by Urban American Productions based in Kansas City and is a MBE and WBE. 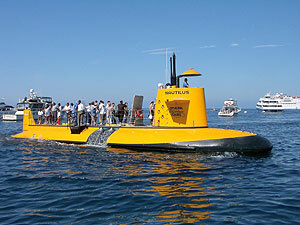 The show is hosted and produced by businessman and avid outdoorsman Wayne Hubbard and Executive Producer Candice Price. The show airs across the US on various TV Affiliates and Internationally in Europe. The show depicts the Outdoors Lifestyle, Entertainment, Travel, Cultural History and Cooking. 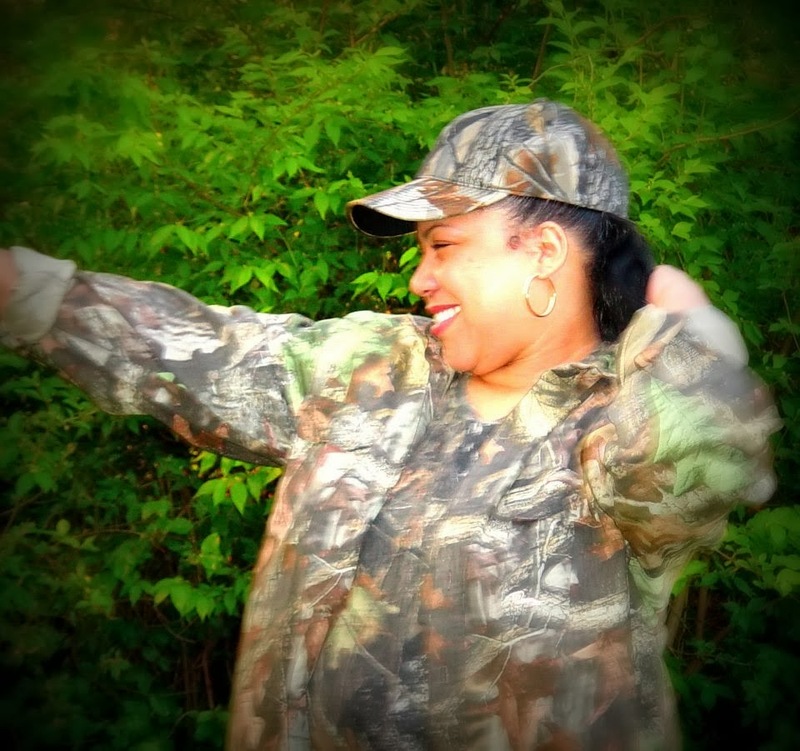 Outdoor Afro celebrates and inspires African American connections to nature. Mission: Outdoor Afro uses social media and develops locally relevant leadership to create communities and events in nature. They collaborate and partner with regional and national organizations that support diverse participation in the Great Outdoors. 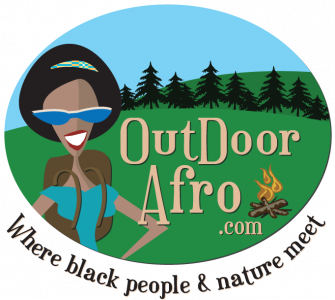 Company Overview: Outdoor Afro is a community that supports reconnecting African-Americans with natural spaces and one another through recreational activities such as camping, hiking, biking, birding, fishing, gardening, skiing — and more! June 7th & 8th 2014, are the new dates for this event. Please mark your calendars. Description: They are organizing a day when African Americans across the country will congregate in one of their local National Parks.This CALL TO ACTION is to show that African Americans do enjoy the outdoors and will work to protect and maintain our precious resources. There are numerous stories of African Americans forging history in our national parks, such as the Buffalo Soldiers and Colonel Charles Young. Let's make sure their stories continue to be told. U.S. Environmental Protection Agency Administrator Gina McCarthy announced President Barack Obama's selection of Heather McTeer Toney as regional administrator for EPA's regional office in Atlanta. EPA Region 4 includes Alabama, Florida, Georgia, Kentucky, Mississippi, North Carolina, South Carolina, Tennessee and six tribal nations.Ms. 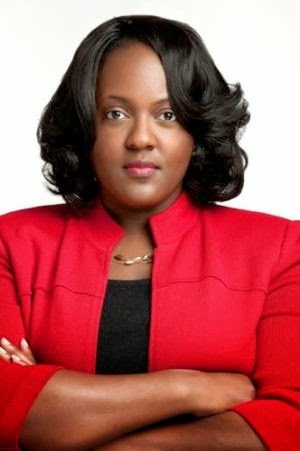 McTeer Toney was the first African-American and first female to serve as the Mayor of Greenville, Mississippi, holding that post from 2004-2012. She joins EPA from Mississippi Valley State University, where she is the Executive Director of the Center for Excellence in Student Learning. She is also the Principal Attorney at Heather McTeer, PLLC. Ms. McTeer Toney's private-sector success is complemented by considerable experience in local and state politics. She began her career working as a member of McTeer and Associates Law Firm and handled a diverse group of cases ranging from racial discrimination to medical malpractice. Later she served as the President of the National Conference of Black Mayors and in 2009, was nominated by former EPA Administrator Lisa Jackson, to serve as the Chairwoman of the Local Government Advisory Committee. Previously she was president of START Strategies & Consulting Group. She serves as one of the National Spokeswomen for She Should Run!, and is the State Director for the Political Institute for Women. Heather appeared regularly on Women for Progress Radio 90.1 in Jackson, MS. Heather is an expert with SheSource, a publication of the Women’s Media Center. McTeer has received numerous award and honors. She has appeared on news outlets such as CNN, Fox News, MSNBC and C-Span. She has been featured in the Washington Post, Jackson Clarion Ledger, Jet Magazine, Essence Magazine and the Mississippi Business Journal. She is also a published author in Voices of Historical and Contemporary Black American Pioneers Vol. 2. McTeer was featured in the May 2005 issue of Essence Magazine as one of the “50 Most Remarkable Women in the World.” She was featured in the November 2011 issue of Marie Claire magazine as the “Top Politician” in their annual “Women On Top” awards. She was also recognized by Black Entertainment Television (BET) as a “Black Woman In Politics That Rock!” Most recently, Heather is included in the PBS/AOL documentary entitled “MAKERS”, where she appears alongside noted women such as Hilary Clinton and Condalizza Rice. Heather received her undergraduate degree from Spelman College and her law degree from Tulane University Law School. Heather enjoys reading, running and is the MS Delta Run coordinator for Black Girls Run! MS Chapter. She is an active member of New Living Way Christian Fellowship church in Greenville, MS. She is married to Dexter Toney and they have two children. The Conservation Fund, headquartered in Arlington, VA, seeks a dynamic fundraiser with a minimum of 3-5 years experience to create, manage and implement donor strategies for a large portfolio of major donors. Will work collaboratively with field staff to research, cultivate, solicit and steward significant contributions. 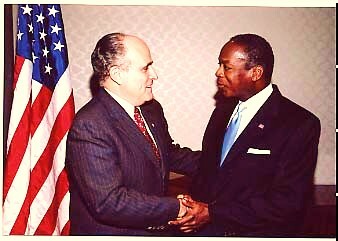 Assists Vice President of Development and President with select donor relationships. The ideal candidate will have excellent communication skills and the ability to work with all types of people. 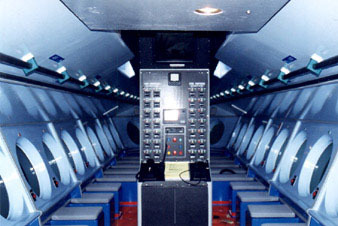 A bachelor’s degree in a related field is preferred. Must be able to work long hours and/or weekends from time-to-time. Some overnight travel required. This position will be located in the Philadelphia/New York corridor. The Leadership Conference on Civil and Human Rights today released vote ratings for every member of the Congress for the First Session of the 113th Congress. The Voting Record, which has been published for every Congress since 1969, reflects positions taken by every senator and representative on the legislative priorities of The Leadership Conference and its more than 200 coalition members. Members of Congress were graded on 13 House and 19 Senate votes taken through December 2013 addressing important civil rights protections, as well as jobs, the budget, education, immigration reform, judicial and executive branch nominations, violence against women, and more. The publication of the Voting Record is accompanied by the 2014 edition of the Civil Rights Monitor, a review of the year’s civil and human rights issues published by The Leadership Conference’s sister organization, The Leadership Conference Education Fund. This edition, which focuses heavily on the Supreme Court, brings substantive commentary on voting rights, equal opportunity in college admissions, immigration reform, judicial and executive nominations, education, financial reform, and much more. To find out how your representative and senator voted, view the Voting Record on The Leadership Conference’s website. The Civil Rights Monitor can be downloaded from The Leadership Conference Education Fund’s web site. 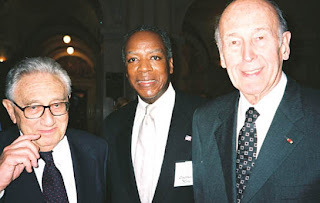 The Leadership Conference on Civil and Human Rights is a coalition charged by its diverse membership of more than 200 national organizations to promote and protect the rights of all persons in the United States. The Leadership Conference works toward an America as good as its ideals. More than 5,893 leaks from aging natural gas pipelines have been found under the streets of Washington, D.C. by a research team from Duke University and Boston University. A dozen of the leaks could have posed explosion risks. Some manholes had methane concentrations as high as 500,000 parts per million of natural gas -- about 10 times greater than the threshold at which explosions can occur. Repairing these leaks will improve air quality, increase consumer health and safety, and save money. 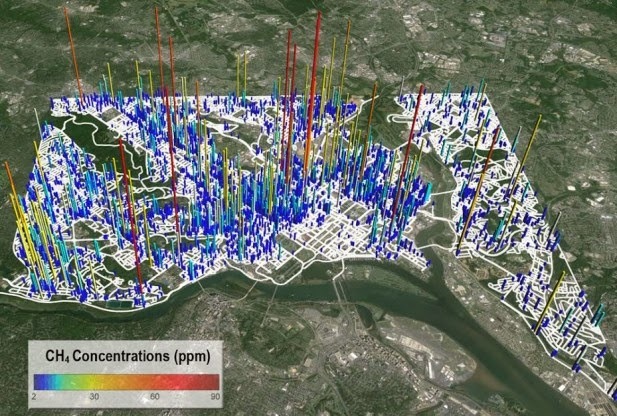 Researchers from Boston University and Gas Safety, Inc., mapped gas leaks under all 1,500 road miles within Washington using a high-precision Picarro G2301 Cavity Ring-Down Spectrometer installed in a GPS-equipped car. Laboratory analyses then confirmed that the isotopic chemical signatures of the methane and ethane found in the survey closely matched that of pipeline gas. Last year, the team mapped more than 3,300 natural-gas pipeline leaks beneath 785 road miles in the city of Boston. 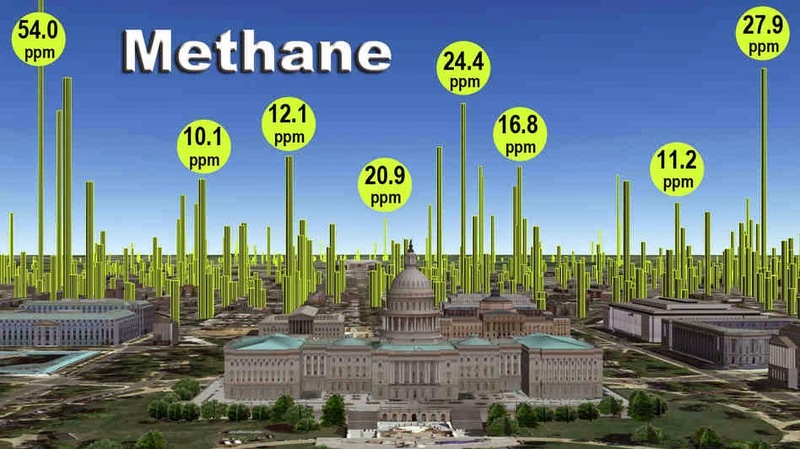 The average density of leaks mapped in the two cities is comparable, but the average methane concentrations are higher in Washington. The large, rich, elite environmental groups sent a letter to President Obama condemning his belief in an 'all of the above' energy strategy. They also condemned any approval of the Keystone XL pipeline. We support President Obama's 'all of the above' energy strategy because it makes sense in the real world. Also, the Keystone XL pipeline is already operating and the Canadian tarsands will be developed (and transported via rail) regardless of whether the proposed shortcut part of the pipeline is approved by the Obama administration. Ignore them President Obama. You are the strongest global warming mitigation president in history and these groups are still complaining. Also big media like The Washington Post, and particularly reporters like Juliet Eilperin, restrict alternative environmental viewpoints by exclusively reporting the agenda of the elite groups. It is a disservice to the public for such big media outlets to strictly endorse only one particular viewpoint when it comes to environmental public policy. In essence, big media is rejecting dissenting viewpoints and is serving as a biased conduit for elite environmental groups to dominate the discussion. America is an energy consuming nation. 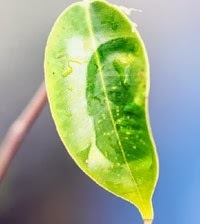 We believe in the efficient use of natural resources. We also believe that climate change is best addressed via technology solutions instead of 'banning fossil fuels' the way the rich groups recommend. They can afford a world where energy is very expensive and unavailable. Many of the rest of us cannot. We are proposing two strategies to address global warming: 1) Defense Energy Reservations (DER) and 2) Energy Defense Reservations (EDR). The DER leads with renewables implementation under a Presidential Executive Order to 'Declare War on global warming and a Congressional 'Declaration of War' on global warming. 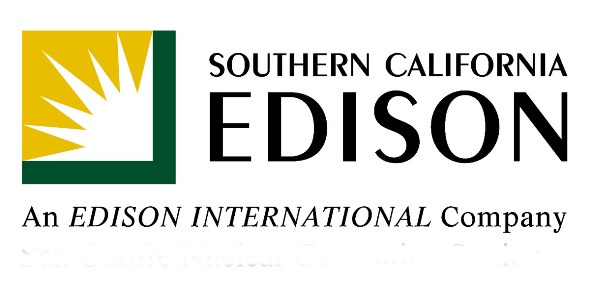 The EDR proposes to utilize nuclear power and oxycombustion of coal in a process that produces hydrogen via steam cracking or hydrolysis for a hydrogen economy and converting CO2 into diesel fuel. Although expensive, and any 'solution' to global warming will be expensive, we believe these technological solutions are more practical than banning the use of fossil fuels. National Harbor developer Milt Peterson envisons a $15 million brightly lit 175-foot-tall Ferris wheel offering visitors 12- to 15-minute rides on the Potomac River. Peterson envisions the attraction, easily visible from flights arriving at or departing from Reagan National Airport, becoming as much a part of region’s skyline as the Washington Monument or U.S. Capitol. 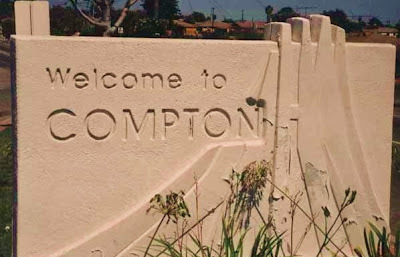 In mid-2016, it will be joined by a $925 million MGM resort and casino. 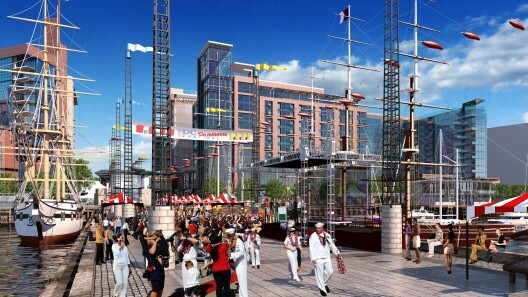 The attractions will be part of the $4 billion playground known as National Harbor, seven miles south of the District in Prince George’s County. AAEA supports the Capital Wheel. 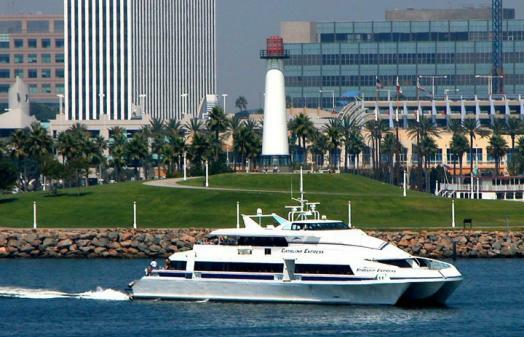 The Army Corps of Engineers will have to issue a permit for the ferris wheel. Peterson borrowed the idea from Paris, where he visited the 200-foot Roue de Paris with his wife in 2007. His 17-story version, the Capital Wheel, is proposed to being built on a 770-foot-long pier extending into the Potomac. 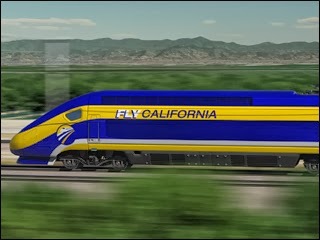 It will have 42 gondolas equipped with sound systems, air conditioning and heating. 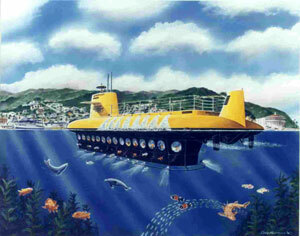 Each gondola will fit about eight people, who will pay $15 each for two revolutions. He expects between 600,000 and 800,000 visitors to ride the Capital Wheel the first year. CandicePrice is the CEO and owner of Urban American Productions, LLC, which produced the first award winning diverse Outdoor Lifestyle TV show in the US; Urban American Outdoors with Host Wayne Hubbard. The show and concept were created in 1999 and the show has been in syndication on air nonstop since the fall of 2003. 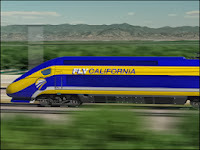 Last year, California Gov. 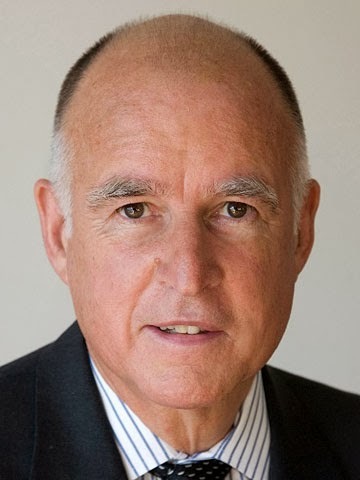 Jerry Brown (D) diverted half a billion dollars from the auction of carbon dioxide permits to bolster the state's financial reserves. Brown wants to keep the lion's share of the money for at least another year. Of course, $600 million of cap-and-trade money would still go for renewable energy, energy efficiency and other carbon-cutting programs. The money will go toward energy efficiency retrofits and solar installations for low-income communities, low-carbon transportation, transit-friendly planning and other programs. Brown is expected to propose a budget of $154.9 billion. 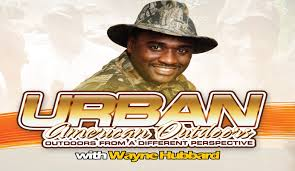 Urban American Outdoors is produced by Urban American Productions based in Kansas City and is a MBE and WBE. 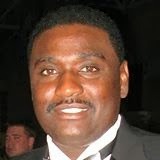 The show is hosted and produced by businessman and avid outdoorsman Wayne Hubbard and Executive Producer Candice Price. S.W. 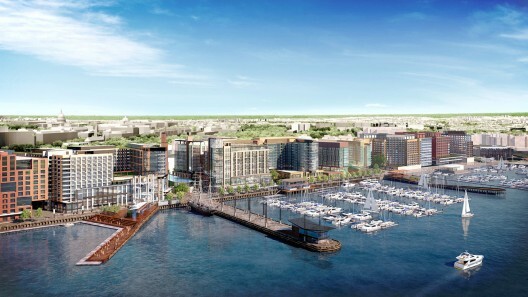 Waterfront Redevelopment Receives Green Light in Washington D.C.
Hoffman‐Madison Waterfront, the master developer of the 3.2 million square foot Southwest Waterfront project - “The Wharf” - that stretches across 27 acres of land along the historic Washington Channel, has announced the approval of its Phase1 Planned Unit Development (PUD) by the District of Columbia Zoning Commission. 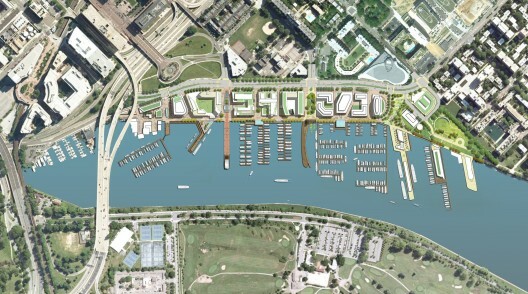 The Zoning Commission’s action approves all of the architectural designs and specific plans for each parcel of the project’s first phase encompassing 1.5 million square feet of residential, hotel, office and retail uses along with three piers, numerous open spaces, gathering places and a 3‐acre waterfront park. Consistent with the Stage 1 PUD, approved by the Zoning Commission in 2011, the Stage 2 PUD encompasses Parcels, 2, 3 and 4. Additionally, in order to accomplish the development needs of St. Augustine’s Church, the Stage 2 application also includes Parcel 11, as well as a new 3‐acre waterfront park designed with a community charette process. 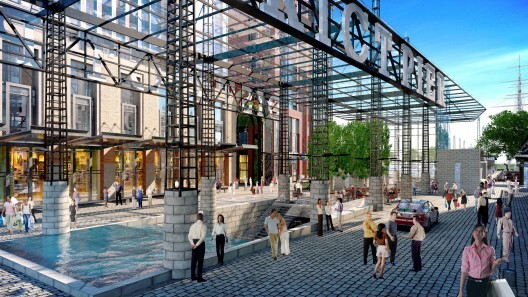 Parcel 2: Residential, Cultural and Entertainment Venue, Retail Spaces and Combined Heating and Power Facility. Parcel 3a: Commercial Office Building and Ground Floor Retail. Parcel 3b: InterContinental Hotel and Ground Floor Retail. Parcel 4: Residential Building and Two levels of Retail Space. Parking and Bicycle Transit: Below‐Grade Parking Facility for Cars and Bikes, Surface Parking, New Maine Avenue Bike Lane, and Completing Link of the 20‐Mile Anacostia Riverwalk Trail. Wharf Kiosks: Outdoor Retail Pavilions. 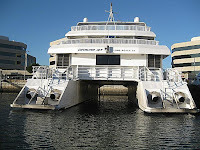 Hoffman‐Madison Waterfront has developed guidelines to ensure that The Wharf has been designed in accordance with LEED‐ND Gold objectives, in order to meet certification requirements and to comply with all LEED‐ND criteria. 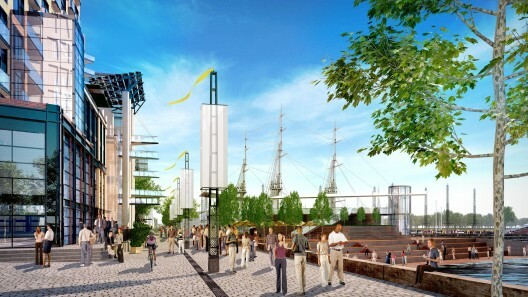 Innovative stormwater management designs have been carefully integrated into The Wharf. Significant Low Impact Development (LID) zone plantings and a monumental storm water reuse cistern that stretches beneath the entire length of The Wharf will drastically reduce or eliminate stormwater runoff the enters the Washington Channel and help improve the health of the Potomac River watershed. 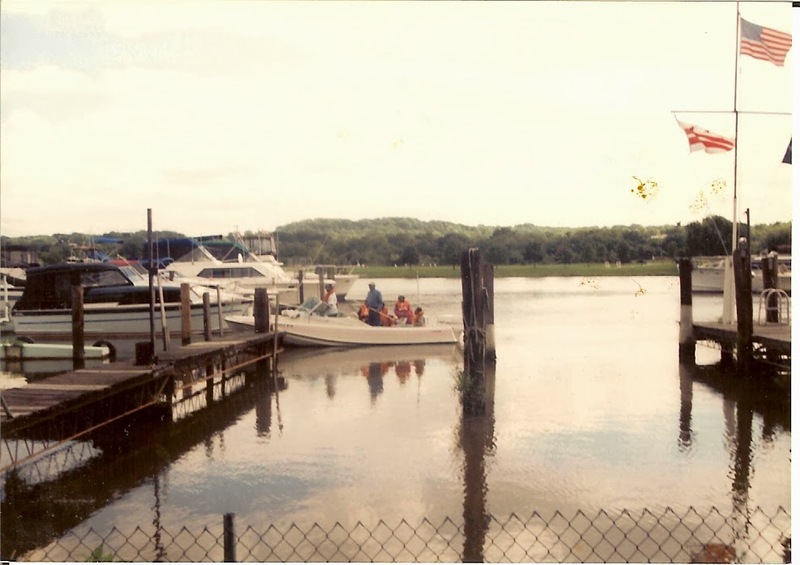 The Wharf’s reuse of stormwater runoff for CHP cooling and the creative use of LID strategies will help the development meet the stormwater management goals of the Anacostia Waterfront Initiative. 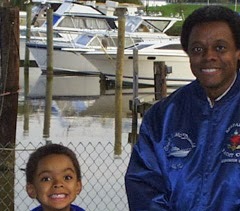 I was a member of Seafarer's Yacht Club from 1996 -2001. I serverd on the Seafarer's Board of Directors for two years and rewrote the constitution for the group. I have great memories from this period. 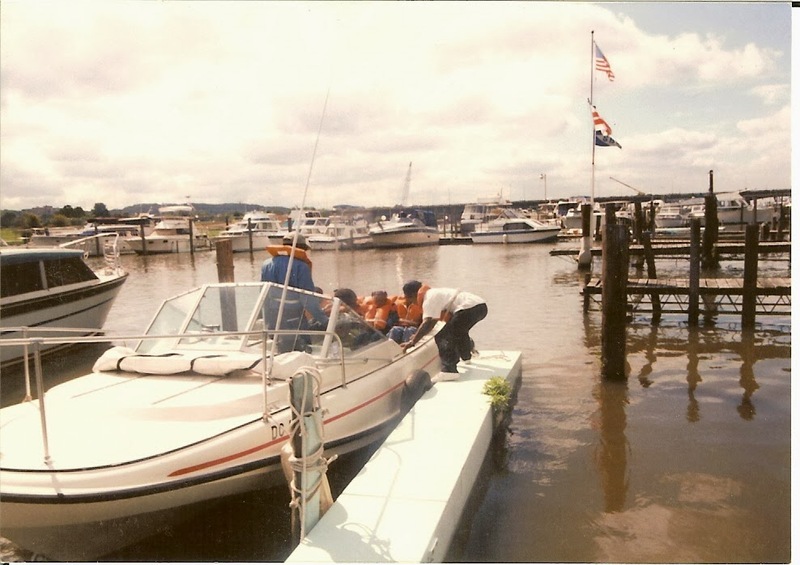 I learned to boat at Seafarer's Yacht Club. 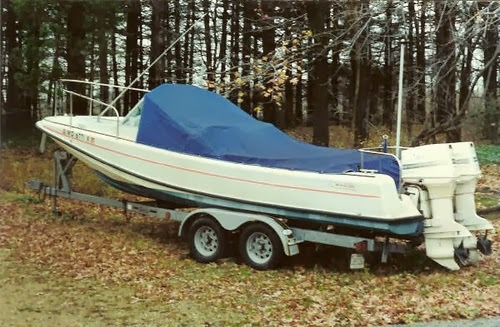 An EPA employee donated a Boston Whaler to our organization and I docked the 22 foot boat at the club. I conducted tours of the Anacostia with inner city kids during that period. I also took government officials on toxics tours to show them pollution sites along the river. 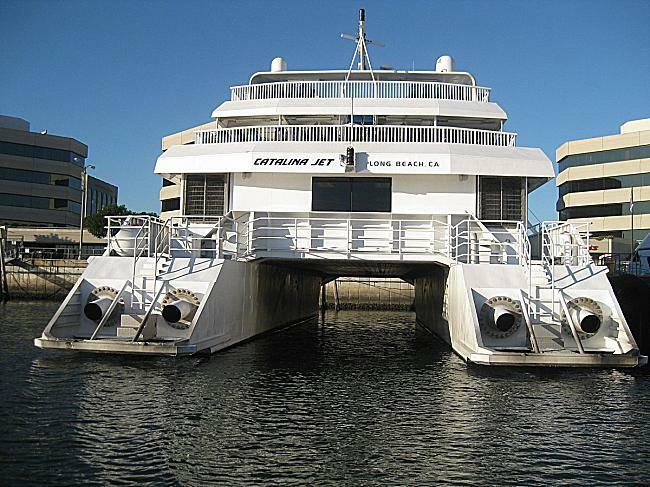 One of by best memories is arranging for a group of South Africans to go out on their on one of the larger yachts of one of the members. They were representatives from the Gore/Mbeki Commission and I coordinated the trip with representatives from the U.S. Environmental Protection Agency. AAEA Past Circa 2002: This is the first time any environmentalist publicly supported nuclear power in the United States. AAEA President Norris McDonald spoke at the press conference along with some other nuclear power supporters. Participants spoke to reporters about the Bush administration’s decision to store spent nuclear fuel and radioactive waste material at federal facilities in Yucca Mountain. Following their remarks they answered questions from the reporters. Recently, I had the pleasure of exploring Santa Catalina Island, which is 22 miles off the coast of California (from Long Beach). 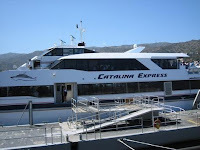 As a follow-up to our Compton To Catalina Program (CTC Program), I decided to really get to know the island. I took a few days to walk most of Avalon, the only incorporated city on the island. I previously visited the island two times, once with my son and once with an investor to scope the island for a wood chip to electricity power plant we are promoting. My intent on this extended stay was to not only learn about the many activities that are available on the island, but to gain enough details to significantly enhance our Compton To Catalina Program. I would say goal was completely fulfilled. Plan EJ 2014 is a roadmap that will help EPA integrate environmental justice into the Agency’s programs, policies, and activities. 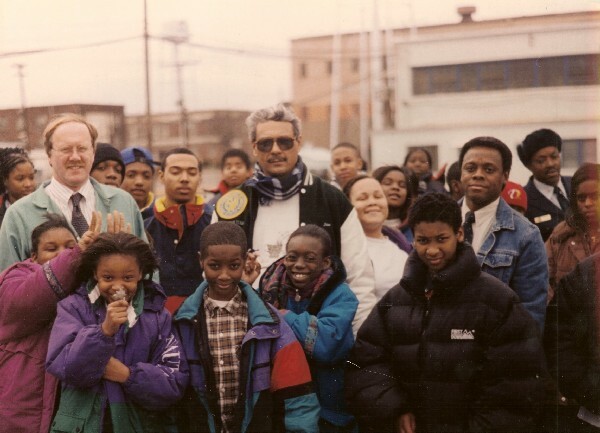 Plan EJ 2014 is named in recognition of the 20th anniversary of President Clinton’s issuance of Executive Order 12898, Federal Actions to Address Environmental Justice in Minority Populations and Low-Income Populations (PDF). In implementing the Plan, EPA will seek to meaningfully engage with communities and stakeholders.